How to get to Takadanobaba from Narita airport? Tokyo has mainly 3 railway companies. JR (Japan Rail) and two subways (Tokyo Metro & Toei, total 13 lines). JR Yamanote line is the most useful one. Go through big towns like Shinjuku, Shibuya, Ikebukuro. If you say “metro” in Tokyo, it means the subway “Tokyo Metro”. not JR trains. Takadanobaba station is linking the JR Yamanote line and metro Tozai line, and this two line is connected at Waseda exit. Other exits (like JR Toyama exit or metro exit #6, exit #7) are not able to transfer to another line. Also there is Seibu line but I guess most tourists never use this one. You can use a bus or train. If you have a valid JR rail pass, you should take JR NEX. if not, other ways are cheaper and faster. If you have a non-Japanese passport, you can take a train named NEX (JR Narita express), round ticket with 4000yen. But if you buy only one way, 3,190yen. Change to JR Yamanote line at Nippori station, 170yen to Takadanobaba. The cheapest way is by bus, you can take the Tokyo shuttle for 1200yen. 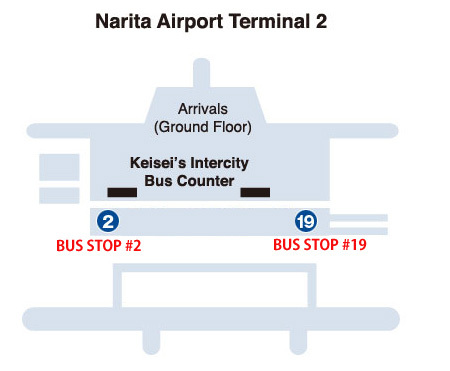 Buy a ticket at the Keisei Bus counter (See the map below). A bus comes every 20 min. 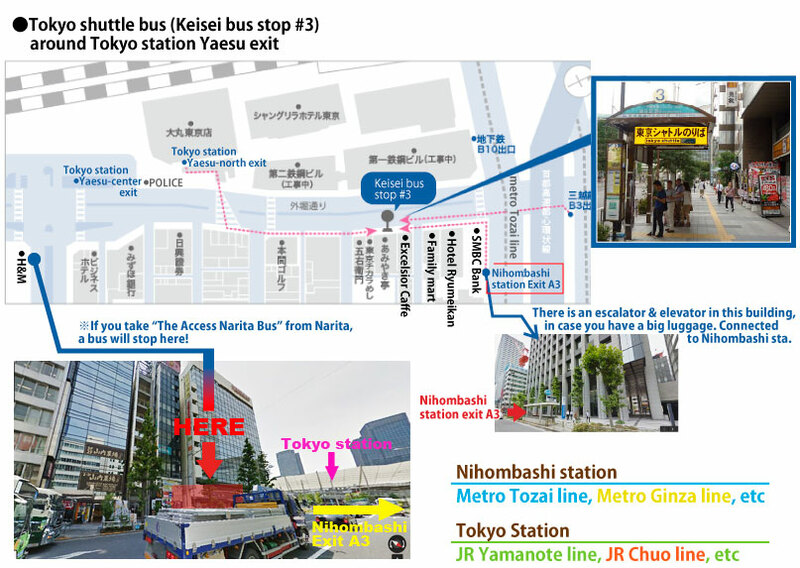 If you don’t want to use steps at all, walk to Yaesu north exit of Tokyo station, then take JR Yamanote line. Takadanobaba is about 30 min in the Ueno & Ikebukuro direction. How far is terminal 1 from terminal 2 and must we take bus or can walk over . Are the terminal 1 and 2 connected. 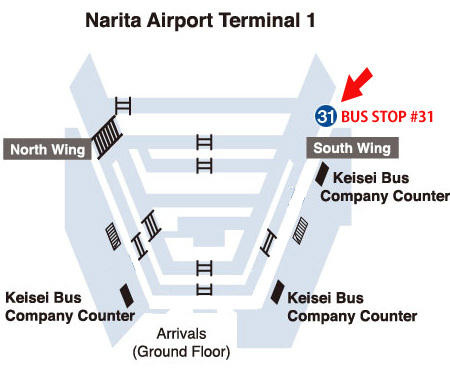 There is an airport shuttle bus between terminal 1 and 2, it takes about 10 minutes. You also can take the train but you’ll need to pay.